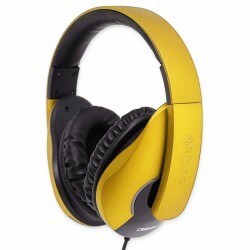 The new Copenhagen headphones are Urbanista's crown jewel, more stylish, powerful and sturdier than ever without in anyway losing its slim elegance and distinctive design. 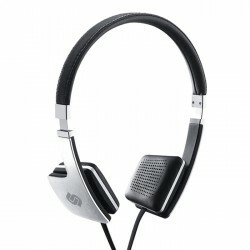 These are headphones for you. 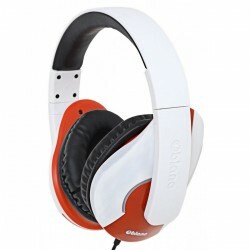 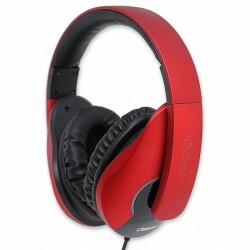 Copenhagen headphones combines impeccable style and high sound quality. 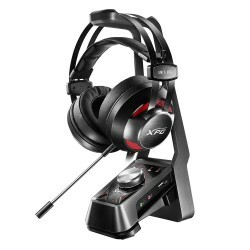 EMIX XPG H30 Gaming Headset + SOLOX F30 Amplifier merupakan tipe Headset dari ADATA seri XPG dengan tipe EMIX H30 dan dilengkapi dengan Amplifier Solox F30 yang sangat cocok digunakan untuk bermain game.